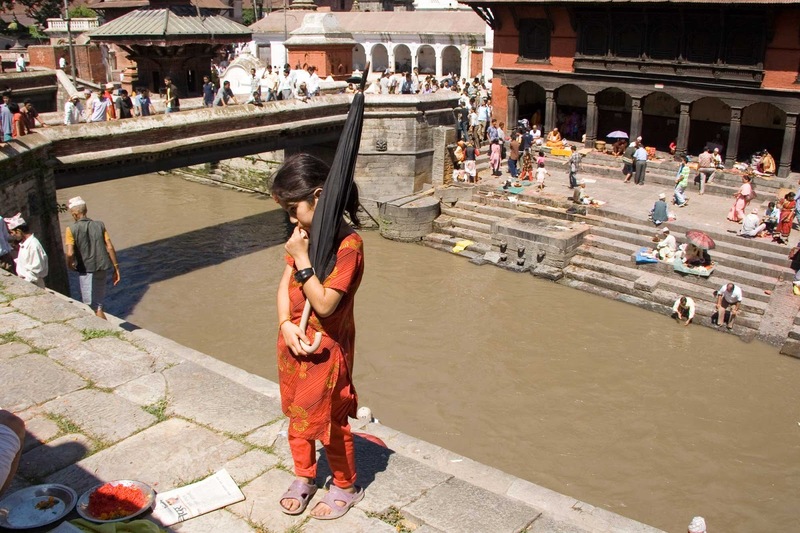 Home » Latest UNESCO News » Will Pashupatinath Temple Recover from Endanger List? Will Pashupatinath Temple Recover from Endanger List? Will Pashupatinath Temple Recover from Endanger List? UNESCO, the watchdog of world heritage sites, has warned it will keep the Pashupatinath Temple, one of the World Heritage Sites believed to be more than 25,000 years old, on its endangered sites’ list for failure of government authorities to close the road that passes through the heritage site area. “Despite UNESCO’s warning to keep the temple on its endangered list, the Pashupati Area Development Trust has not cooperated with other authorities to shut the road that cuts through the area,” said Bhesh Narayan Dahal, director-general at the Department of Archaeology. 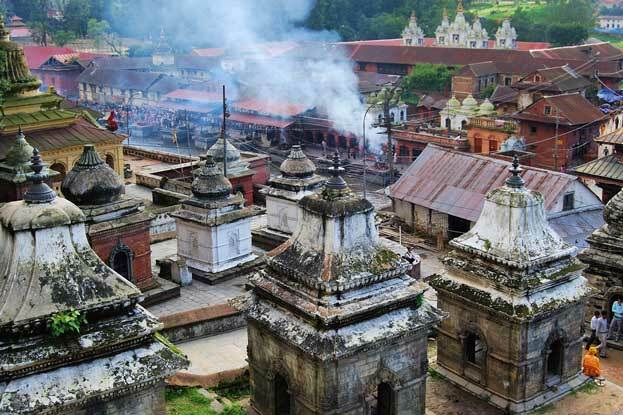 “We have received UNESCO’s verbal warning with the threat to put the shrine on the endangered sites’ list many times,” said Sushil Nahata, member-secretary at the Pashupati Area Development Trust (PADT). “Operation of a public road in the heritage site area is the reason behind this warning,” he said. “We are ready to cooperate with the government bodies to save the heritage site,” Nahata said, terming the charges of non-cooperation for closure of the road a mere blame-game. The government had decided to open the Tilganga-Guheshwori road when Hisila Yami was Minister for Physical Planning and Works. Four months ago, the Kathmandu Valley Town Development Authority decided to shut the road for public vehicles, but implementation was a far cry. It again decided to shut the road four days ago. But this decision has also remained on paper with locals standing in protest. According to the PADT, the last time the temple was renovated was during the reign of King Bhupalendra Malla (in the 17th century). Three years ago, the PADT came up with a renovation plan, but it failed to materialise due to a fund crunch and disagreement among the temple’s caretakers, storekeepers and priests. Browse All UNESCO World Heritage Sites in Nepal. The original Source File!! !